The long-awaited memoir from legendary rapper Nas, one of the most famous—and famously enigmatic—stars of the hip-hop generation. 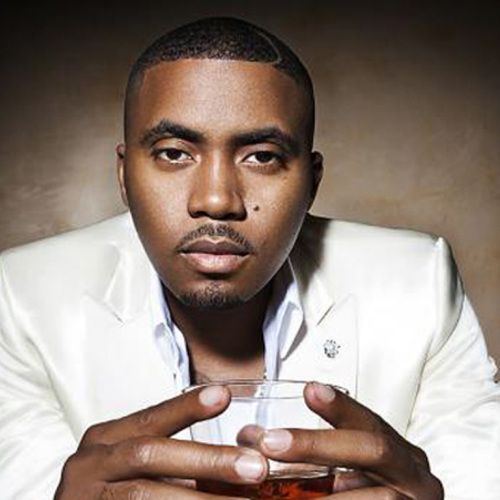 With the release of his 1994 debut album, Illmatic, Nas was immediately lauded as rap royalty. After nearly two decades he remains one of the most admired, successful, and misunderstood figures in the business. In It Ain’t Hard to Tell, Nas tells his life story for the first time—including his early days growing up in Queens as the son of a jazz musician and his immersion in street culture to his emergence on the scene in the early 1990s. He recounts his private and public struggles, including the media-hyped feud with Jay-Z, finally resolved in 2005, and his battle to assert himself as king of East Coast rap. Over the course of ten solo albums Nas has accrued millions of fans around the globe and collaborated with the greatest talents in music, and he charts his evolution from the brash, arrogant “Nasty Nas” to a mature but still provocative artist. It Ain’t Hard to Tell finally reveals the man behind the rhymes in a memoir as outspoken and uncompromising as fans could hope for.